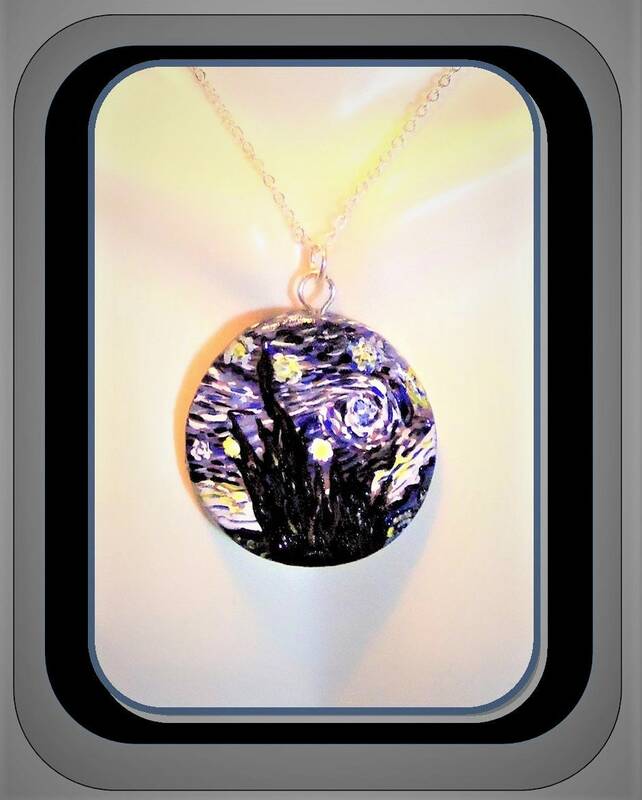 Starry night - art - Vincent van Gogh - a Great gift idea for all Art lovers! 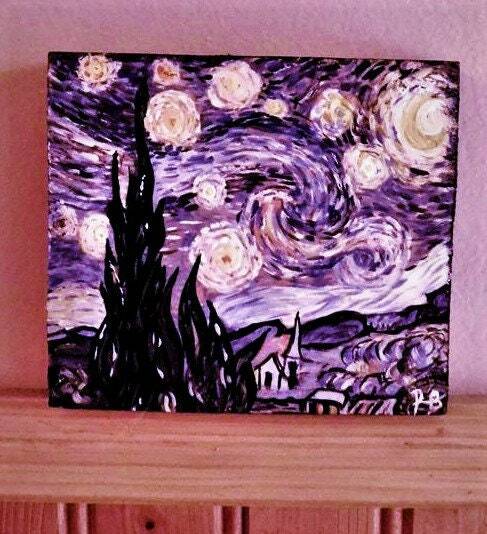 Message me for a custom art piece! 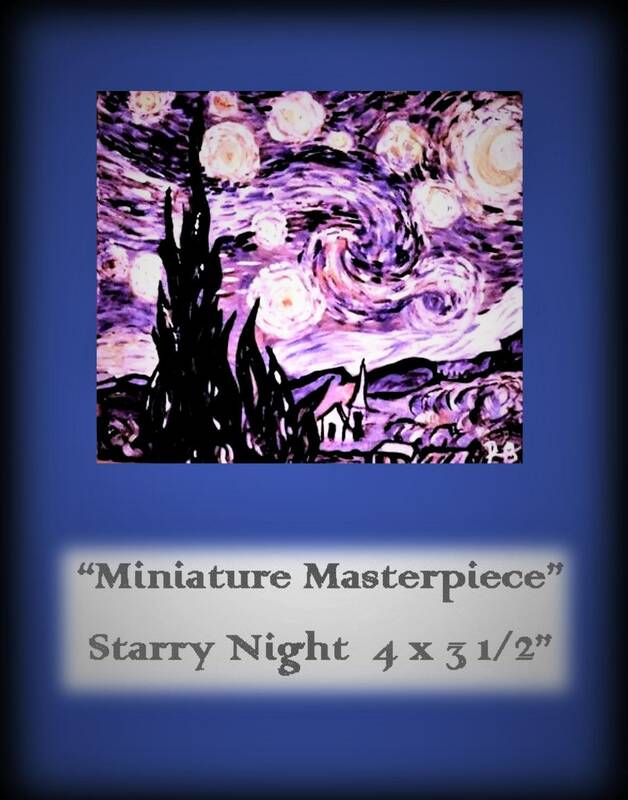 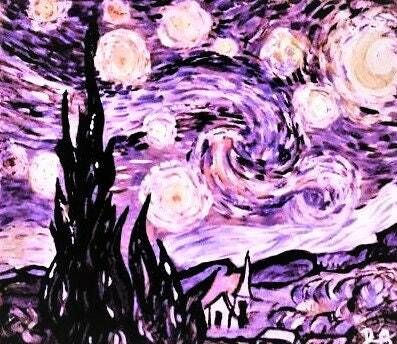 Original "Starry night" hand painted Limited addition Art! 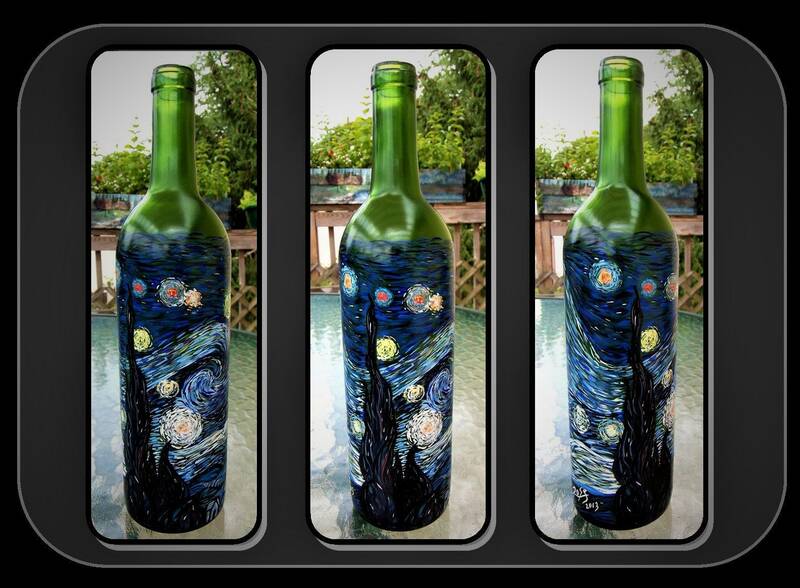 Stands alone on any surface or can be hung!